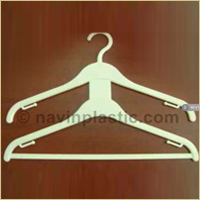 Established in the year 2004, “Navin Plastic Tech” is a well recognized and leading name in the field of manufacturing, exporting and supplying of exclusive range of Hangers and Clips. 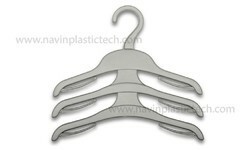 Operating its business from Tirupur, Tamil Nadu, India, presently company has with it inventory of more than 150 plastic hanger molds that can be used for stitched apparels, garments, dressing accessories and textiles range including coat & suits, T-shirts, knitted garments, woven garments, kids wear, boys wear, skirts, trousers, men’s wear, ladies wear, leather belts, curtains, home textiles and others. 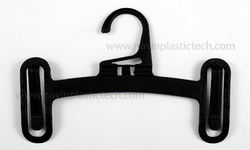 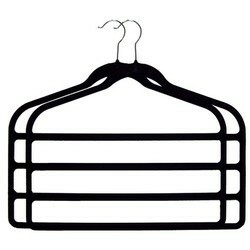 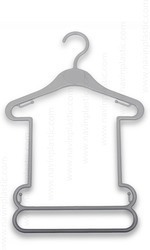 This customization of hanger with logos goes a long way in supporting the branding of a product and marketing it. 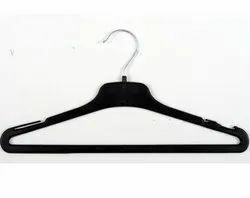 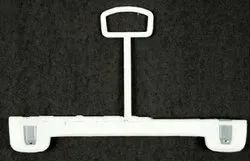 Presently, the hanger range the company is offering include Bottom Hangers, Garment Hanger, Multi Pack Hanger, Set Hanger and Belt Hanger etc.The company holds expertise in also offering these hanger products with support of Corporate Logos as desired by the customers. 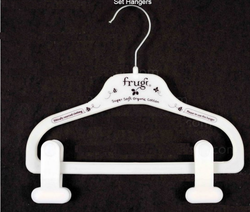 For this it has with it support of automated printing machines that allows printing of any corporate logo in any color on these brand marketing hangers. 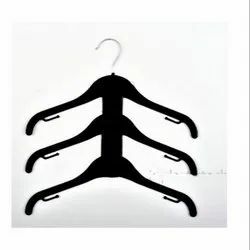 The company also ensures the personalized and customized hanger solutions offered are made available to the customers at competitive market prices.